Pulse 4.6 is here - FREE update for Blocs users // Now 4.7 is here! Firstly, the Pulse integration that @Norm built into Blocs is incredible. The fact you can design without coding and export a template ready to go into Pulse - just drop in two contents folders - still blows my mind. 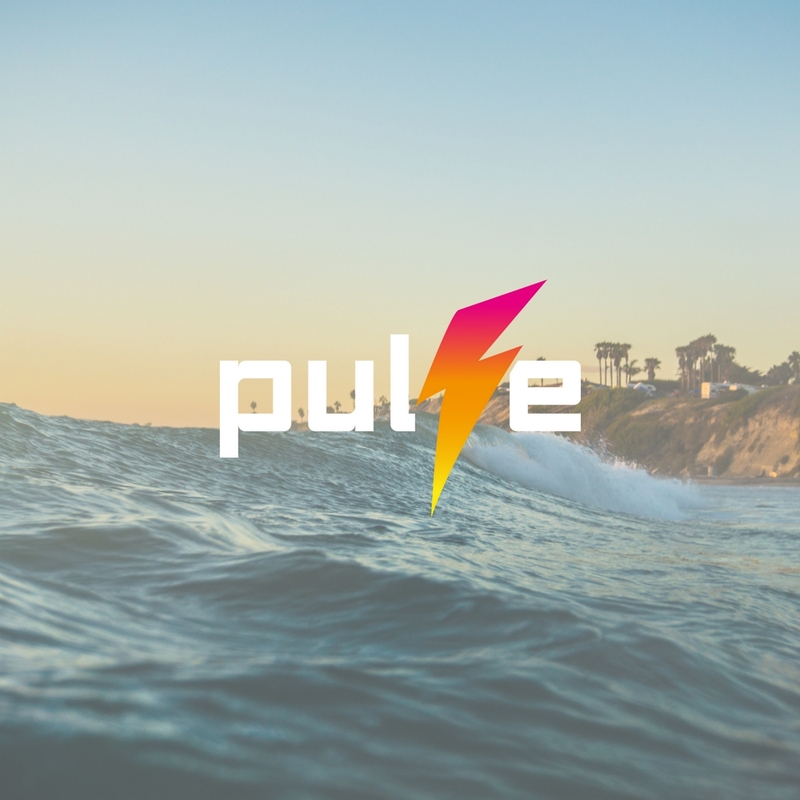 @pulsecms Thanks for sharing, the migrate tool is great news for those that are moving away from the bulky blog platforms. the Pulse integration that @Norm built into Blocs is incredible. I totally agree with this. It is a really fresh new approach and shows the way forward. Other systems seem clunky by comparison. I think that for the vast majority of users, that this is the best approach and solution. This does sound really good. I don’t have a blog myself but I could see this being useful as a means of luring clients away from a Wordpress site with a combination of Blocs + Pulse CMS. It’s worth adding to here that 4.7 is now out and our best version yet!! Minimum PHP version now 5.6! Blog URL moved in config.php to “Blog” so not easily missed! On your hosting plans… where are your servers located? We use datacenters in US and here in Japan. You can try the back-end speeds too with minimal loading time needed.